Since the birth of the USA on July 4, 1776 with the Declaration of Independence, the country has been at war for 93% of its existence. It all started with the American War of Independence from 1775 to 1783. Now, to most Americans that conflict was more than necessary. Had it not taken place it is doubtful that King George III of Great Britain and his Parliament would have simply waved goodbye to the Thirteen Colonies and wished them well for the future. The new nation eventually got what it wanted in 1783 with their victory over the British. 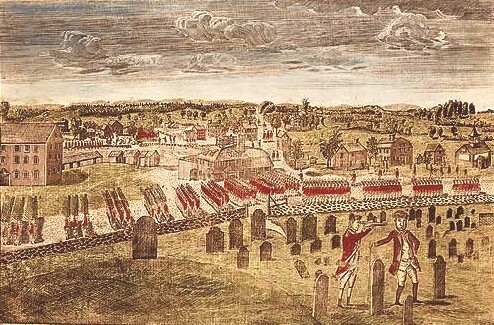 However, war continued. There were altercations with the native American people, particularly with the Cherokees at first. There was also domestic strife with the white settlers during the Whiskey and Shay Rebellions concerning taxes and civil rights that lasted well up until 1796. Then, the young nation enjoyed periods of peace in 1796 and 1797, and again from 1807 to 1809. There was another period of respite from 1828 to 1830. And after that, it was all out war well into the twentieth century when President Franklin Delano Roosevelt finally said enough. One of the country’s most celebrated leaders brought the US into a period of “splendid isolation,” a similar foreign policy to one held by its former mother country, Great Britain, in the late eighteenth century, albeit more successful. During the period from 1935 right through 1940, the US focused on domestic policy to shore up the nation after the Great Depression. Congress and the American people just did not want to get involved on the international stage anymore. The country had reached its maximum geographic expansion, and local enemies like Mexico had been defeated. The only remaining battle was at home, and it came in the form of empty stomachs and unemployment. Across the pond to the east, Adolf Hitler’s armies meanwhile overran almost all of Europe. To the west, Imperial Japan flexed its military muscle, carving out a vast Asian empire for itself. Still, America slumbered. The nation that had fought so hard for so many years was finally at peace. From now on it would be a war of words, and financial and manufacturing aid to the British in their fight against Germany. But not for long. 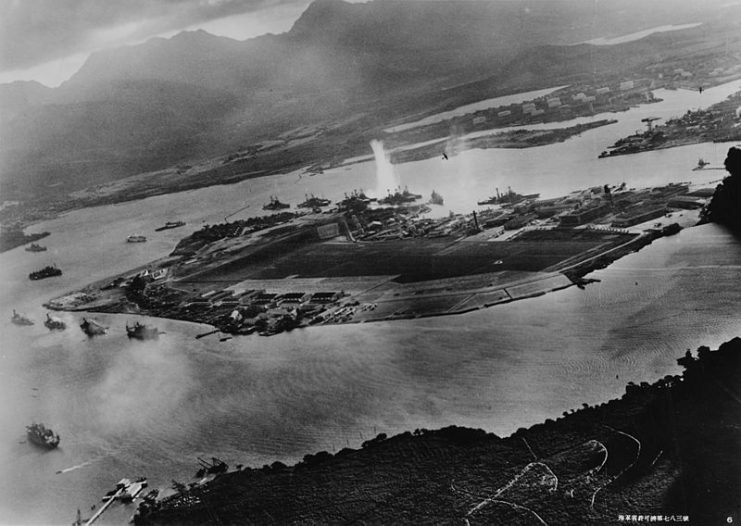 It took all of British Prime Minister Winston Churchill’s cajoling and the Japanese attack on Pearl Harbor to rouse the sleeping giant out of its slumber. 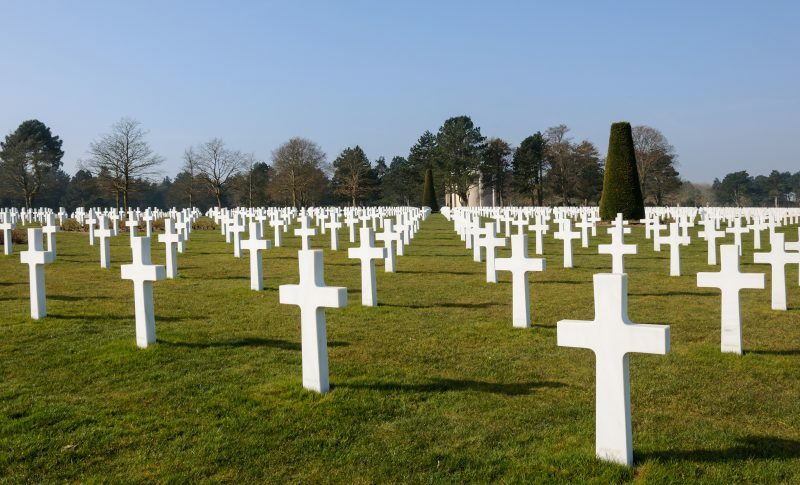 In December 1941, the US entered a war that would last four years. And as in its predecessor, the “Pax Britannica,” the Americans, like their British cousins, in their role as policeman of the world could not enjoy a period of uninterrupted peace. It is the price of being at the apogee of world power. However, oddly enough, the timeframe after the Second World War when Pax Americana began was called the “Long Peace.” It was, in effect, nothing of the sort. 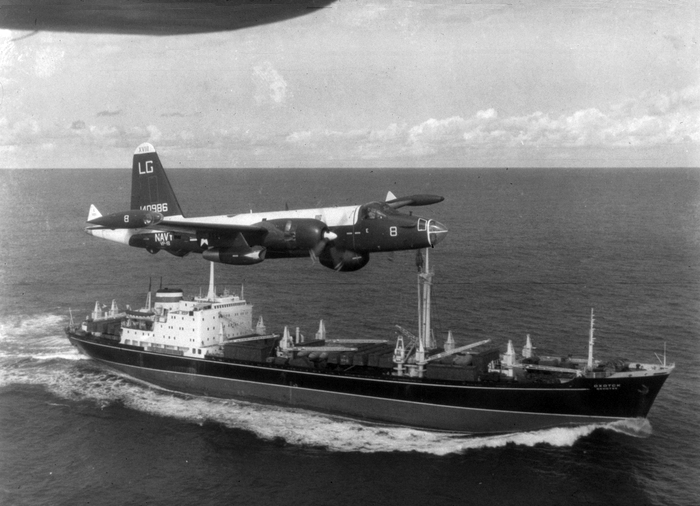 But it must here be said that there were extended periods without direct military action because the primary standoff was between the USSR and the US during the Cold War–and it was a confrontation of saber rattling. So, this all begs the question–is the US a truculent bully? First, one has to take into account that the US is a relatively young nation compared to European standards. Most European countries have been at war in one form or another since Roman times. 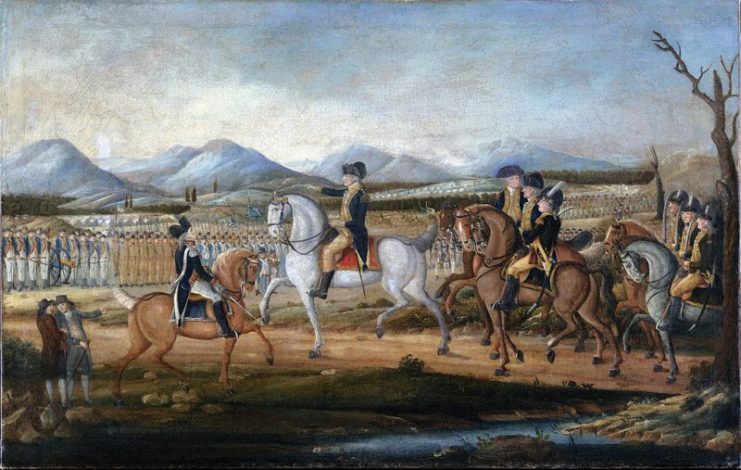 Second, a look at other nations and their wartime performance during the period after the American Revolution shows many similarities to the US. Take the UK, for example. During its tenure as the so-called policeman of the world between 1815, after the Napoleonic Wars, to 1914, the outbreak of WWI, the country was at war for all but fifteen years. That’s 85% of the time. However, if you take the timeframe of all of American history from 1776 to today, then the UK was at war for all but 23 years, amounting to 90% of the time–almost the same as the US. For France, the picture is very similar, albeit a little less so. During the same period, the country was at war for 185 years out of 242, amounting to almost 80% of the time. Of course, it is difficult to define war precisely. In some respects, some of the years involved isolated conflicts. However, in most cases, there were also multiple conflicts in different places and the occasional exchange of fire during the peacetime years. So what is unconditional peace and what is all-out war? It is difficult to say. Having said that, one thing is clear. And that is that the US was at war for most of its history. Numerous presidents attempted to take on a more isolationist stance–FDR was the only one who managed it. Does that make the US a warmonger? 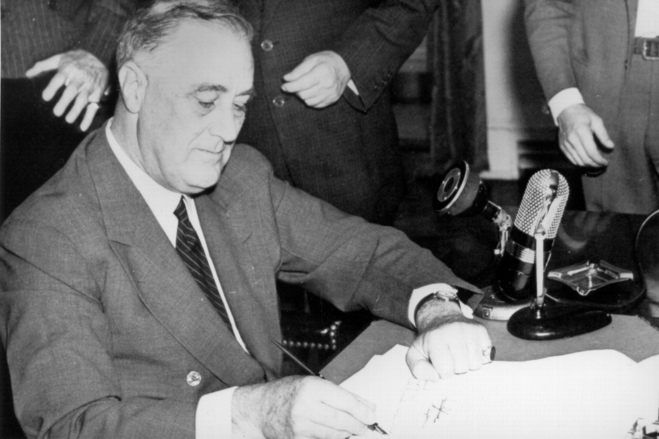 President Franklin D. Roosevelt signs the Selective Training and Service Act. The country’s enemies would say so. Yet, on the other hand, many of the liberties Americans take for granted are thanks to the sacrifices made by US servicemen and women during these many wars or conflicts. We must always remember that had FDR maintained an isolationist policy and had the Japanese been less combative in the early 1940s, things might look a lot different today.